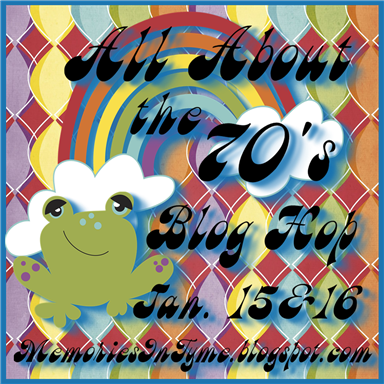 Welcome to the "All About the 70's" Blog Hop!! You see, The-Girl-Child is obsessed with rainbows and peace signs... She would have enjoyed the 70s (and probably would have been much more fashionable than I was!!)... That green, wired "ribbon" around the edges reminds me of all the shag pillows that were so popular... Are those making a comeback too??? 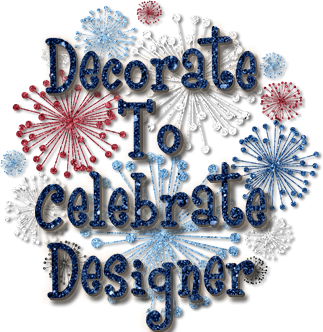 Thank you again for checking out my projects... Now follow the links below and remember to visit all the stops for MAXIMUM ideas and LOTS OF FUN!! Can ya dig it??? Love both the cards but the giraffe one and the story about the skating rink really brought back memories. Love the video. Played it for my daughter and we were cracking up. I need to learn how to make those wibble wobble movy action silly things. You have inspired me. Ok where to start?? 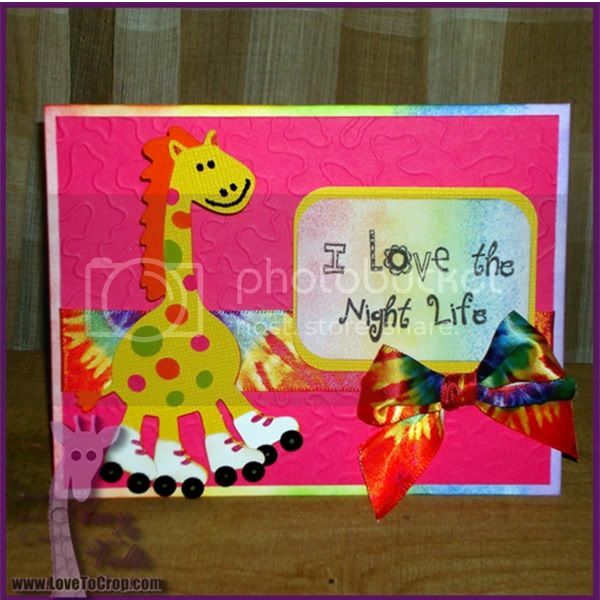 I love the giraff wearing skates super cute, In the 90's we had a roller skate arena here but then they closed down:( I am requesting a turtorial for the homemade wobbles (or even an email telling me how you made them), love the second card too, the green "shag" is so cool!! Love both cards!! I had blocked out all of the bad home perms my mom experimented on me!!! Love the rollerskating story too!!! This has been such a fun hop! I'm sorry the journey back to the 70's is over!! 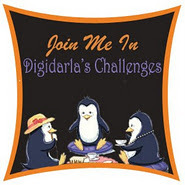 I so enjoyed your post!! 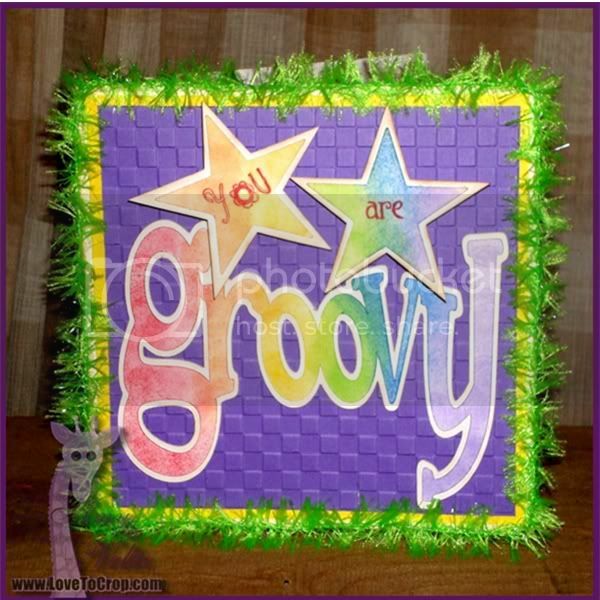 Your cards are so stinkin' groovy!! The rainbow colors reminded me of these sweaters my sister and I used to have...they were white and had rainbows that went up one arm, across the chest and down the other arm. And they had a matching puffy white vest that had the rainbow across the chest so you could see the rainbow with or without the vest!! I so loved that outfit!! 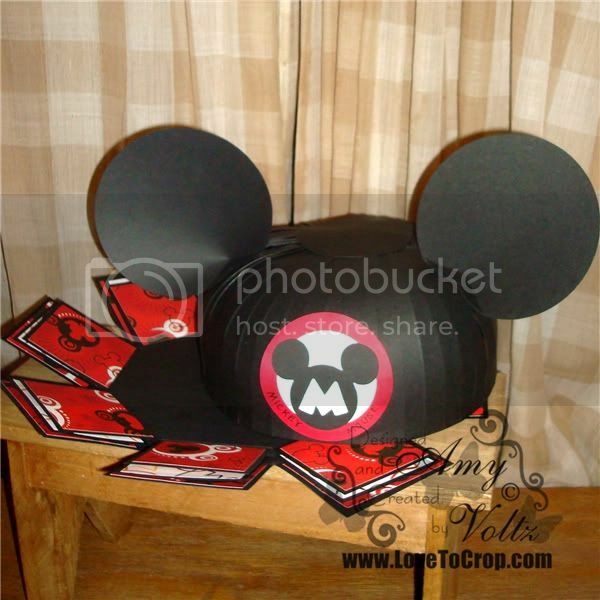 My sister and I would fight who would get to wear theirs...we didn't want to be "date-mates" (lol). Since I was younger, I usually lost the fights. 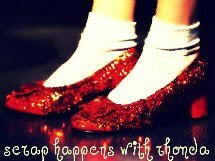 But I loved when I got to wear mine! Good times, good times :) But I digress...your cards are so fun and fabulous and I absolutely love them!! 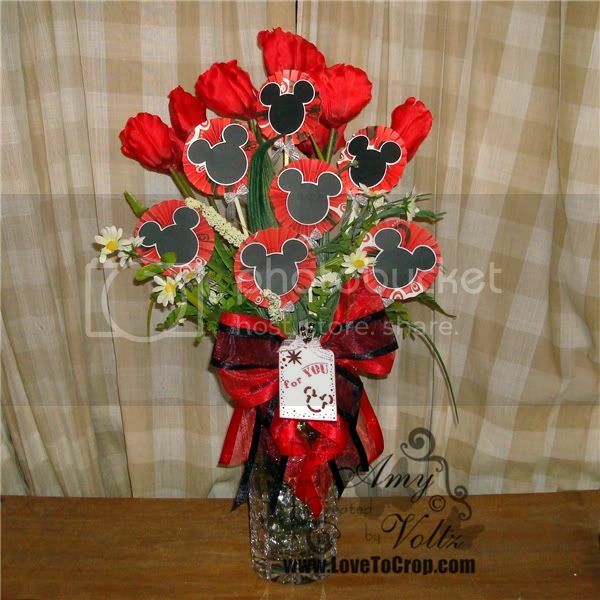 The ribbon on each one is so awesome!! And thanks for making me feel like a loser for using an owl on my first card ;P Just kidding!! Very cute cards! I used to do a lot of roller skating, too, but I was never very good at it. I could turn and go backwards, but I was definitely not very graceful! 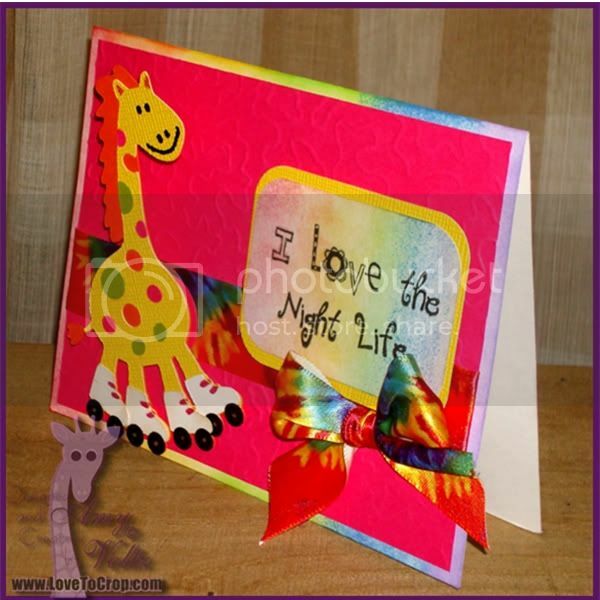 Love the giraffe and the tie-dyed ribbon. Oh Amy, Yiou have made my day!!! I loved the 70's then and I still am all about the music now. Your giraffe has captured the essence of the decade. 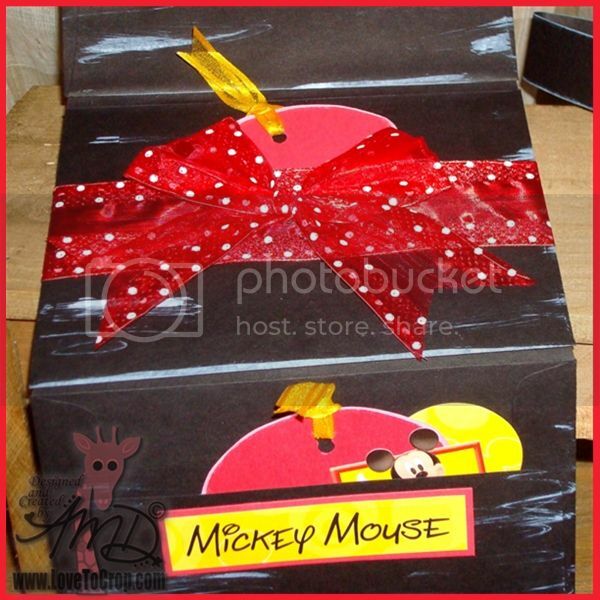 How fun this card is with the tie-dyed ribbon and the roller skates. I need to find out about the wiggle wire. 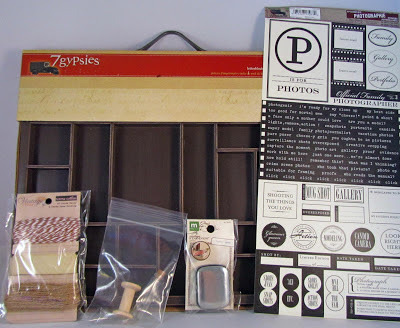 Not on nly can I use this with cards, I know I will have many opportunities to use int in my kindergarten class. 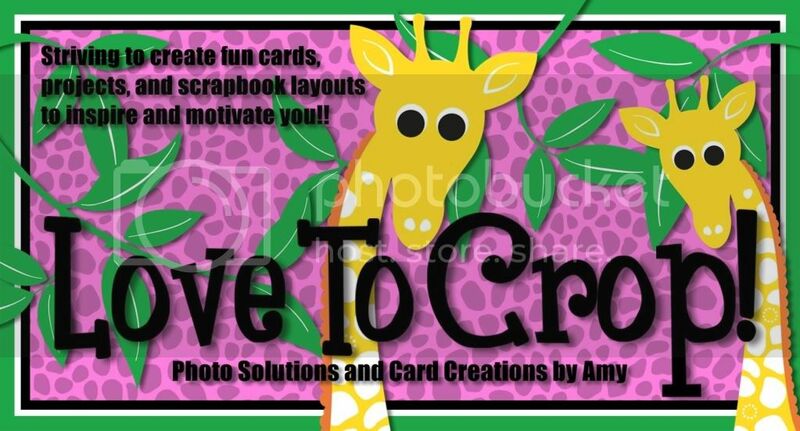 OMG Amy your cards are far out Fabulous I love both and I love the striey behind the giraff one! Your rainbow colors and effects are beautiful I would love to know how to do that! You are One Cool Cat I mean Giraff!! Fantastic cards. 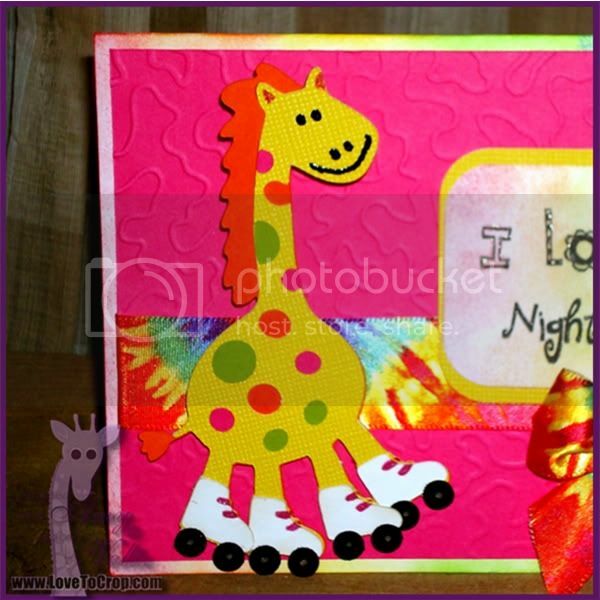 Love the giraffe on skates. I was addicted to skating. I went EVERY week on Wednesday, Friday, Saturday and Sunday. Brings back good memories. Man, I'd be a skinny little thing if I skated like that now. 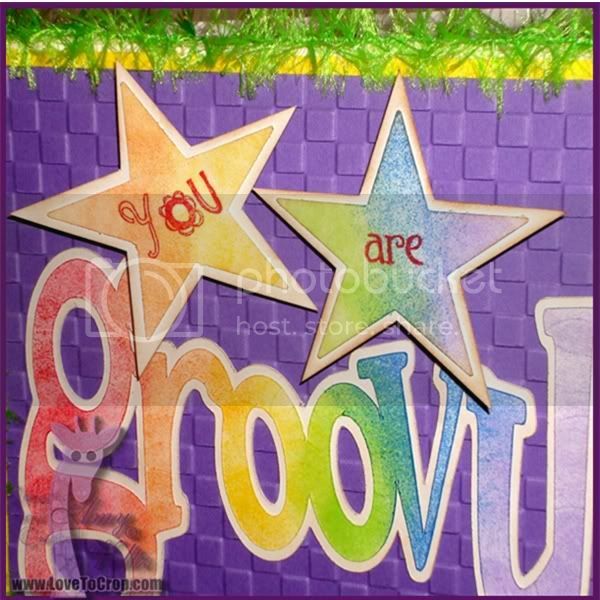 Absolutely love your cards -- totally far-out and groovy!!!! Always a pleasure hopping with you!!! WoW! These are groovy! Super fun! 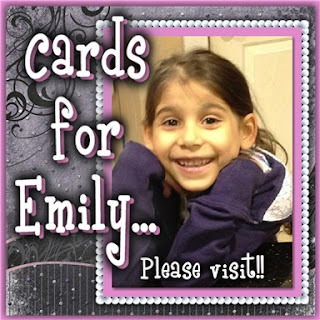 Amy, your cards are awesome!!! 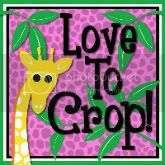 I love the darling, happy giraffe!!! 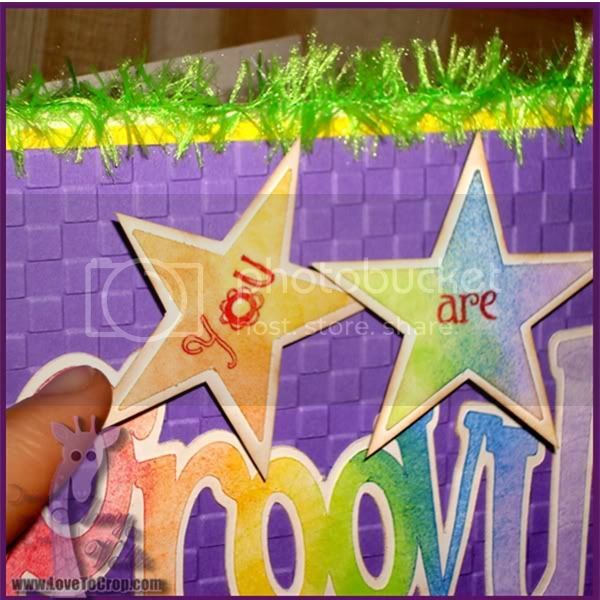 The second card-totally rockin' and groovy! Great job as always my friend! You are so darn amazing woman!!!! I love this and I just had hubby put that song on my Ipod touch as we were taking a walk down memory lane night and needed 70's and 80's music. Your cards are the greatest!!!! Love that 1st card! Growing up in the 70's skating was huge in my are and that giraffe looks like what I looked like on skates what a great walk down memory lane thanks girls. What a trip down memory lane! 1st I knew you'd work a giraffe into this somewhere. Next, I went to Catholic school in Fla. & we used to get tickets to Gold Coast Skate rink for Friday nights (weird I remember the name) Catholic girls & public girls did NOT get along, 'oh what a night"! In addition, if you touched me, spoke to me or even thought of me, I fell down. I just plumb cant roller skate. Funny thing is, when I moved to NJ, my Aunt took us kids to ice skating rink. NOT once in 2 hours, did I fall down! Go figure! Anyhoo...Great, GROOVY work as usual Amy!! YIKES!!! You brought back so many memories, I'll never get Alzheimers now! LOL I loved every square inch of both your cards especially the fuzzy stuff around the second one! 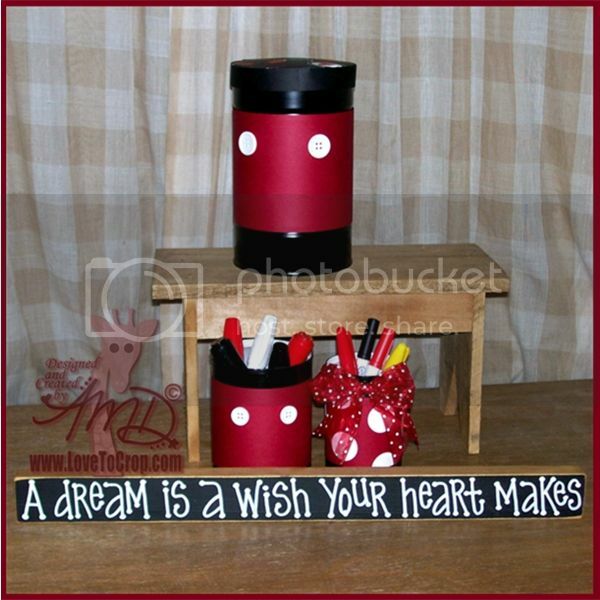 I wish I lived closer, we could have such a GROOVY time crafting together since you also love going out of the box! Especially like the giraffe on the wiggle wire. I also went roller skating on Fri nights. Learned to skate backwards somewhat. When I moved to TX I learned to like ice skating better. Hey lady! It's been a while! 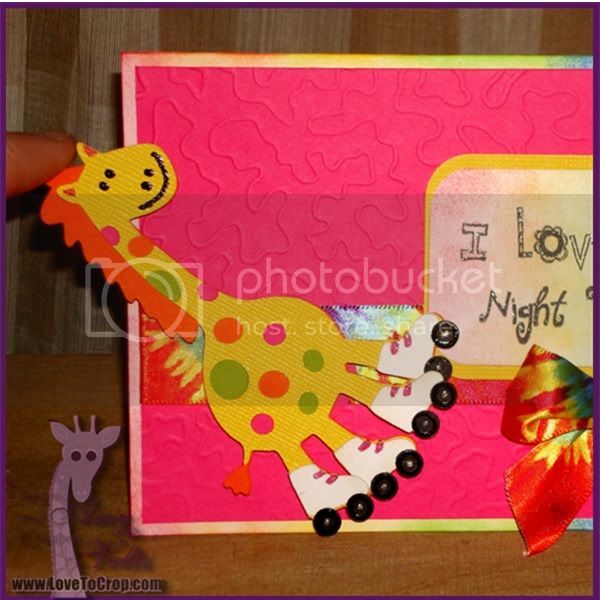 I love that giraffe card and would so love to see a tutorial on the wiggle wire. I still can't figure out where to purchase Action Wobbles, so this would really help! The ribbon you used on is just "tie-dye" for! ;0) Cheesy pun intended. LOL Love the awesome trim on the 2nd card. 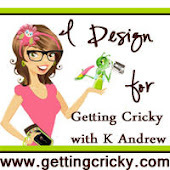 I am LOVING those adorable owl stamps from Kristal, and all the ones that go with them. I haven't bought them yet, but I plan to come payday... I sure hope anyways! I just hopped on the owl bandwagon. As usual, I don't like a trend until everyone's caught on and almost over it. Now I'm loving it and her stamps are the cutest! 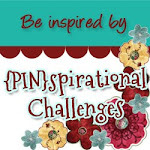 Thanks for sharing your super fun story and lovely creations! Wow I remember when roller skating was the top of the heap for after school socializing. But the Archies songs were popular when I went. Sigh I was old enough to go clubbing when the Alicia Bridges song came out. Still love that song. Thanks for the memories. Both your cards are wonderful just the right amount of playfulness. 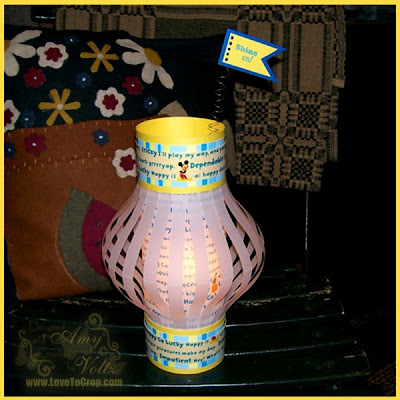 GREAT projects Amy!!! 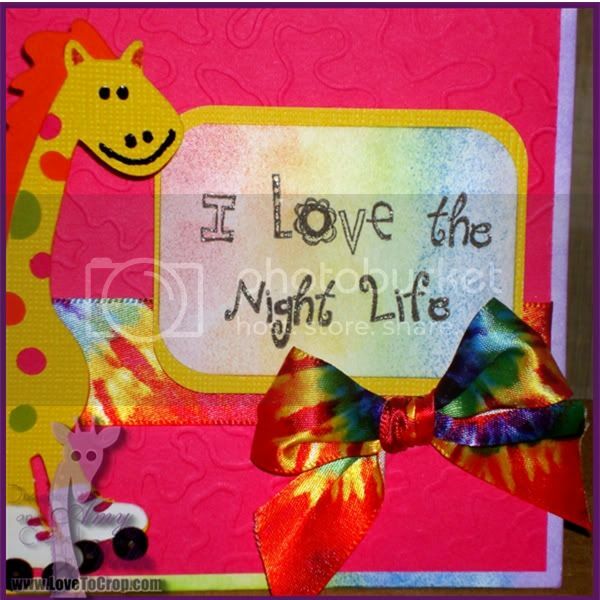 I love the fun rainbow colors and that Giraffe is just sooo cute!!! Love them both!!! Adorable! Love all the colors!!!! 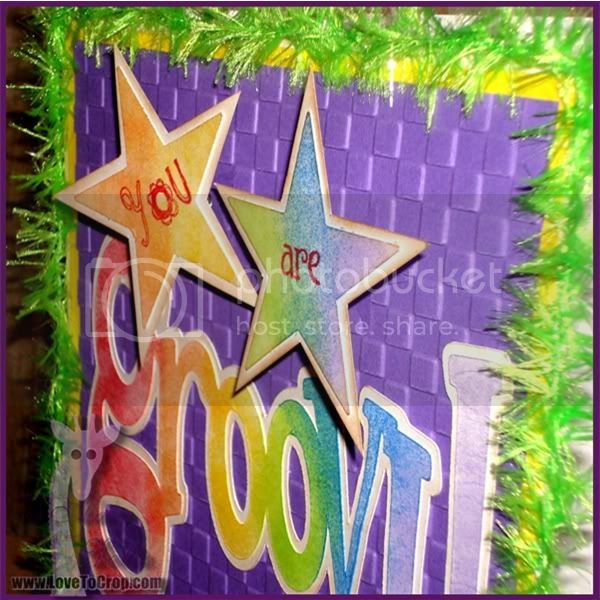 Your Groovy card is so creative..love that crazy tinsel edging....but wow, the giraffe card has me laughing! Wow both cards are great...love them both! 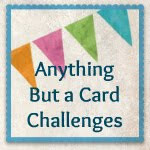 Wonderful fun cards, you do such wonderful projects! !